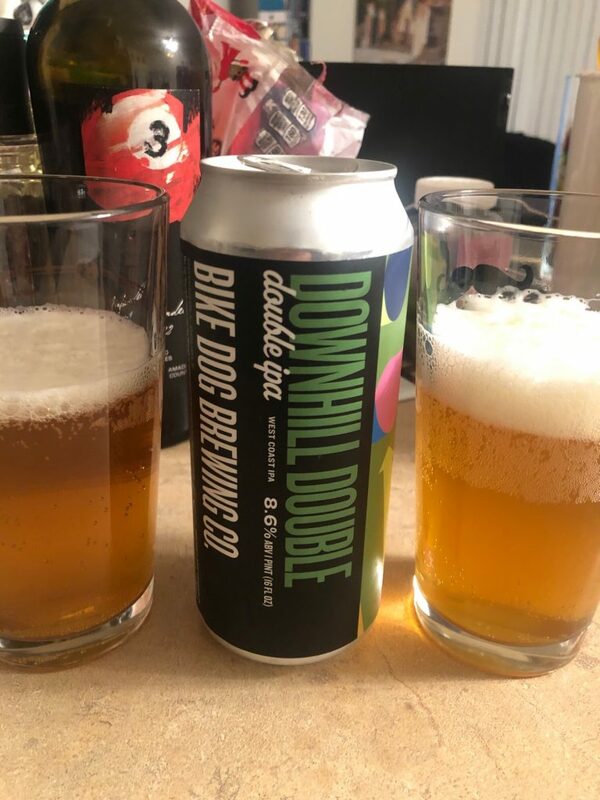 Off the back of a somewhat amusing trend of bike and beer content appearing (and a completely unscientific survey of the reddit /r/MTB community) we decided to put together a curated list of beers summarising the outcome. 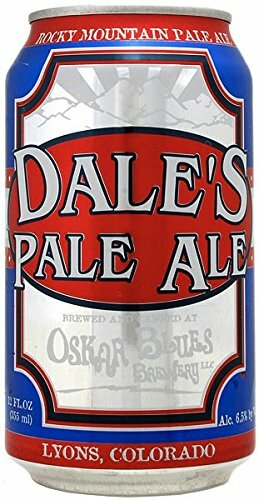 If you want a beer to be included then post on the thread and we’ll get to it shortly, in addition, if the beer here isn’t poorly rated enough – you could always try and brew your own. The list will be updated periodically. This will also be maintained. One of the best (and least expensive) pieces of equipment you can buy as an enthusiast, amateur or pro is a good quality set of gloves. As it is unlikey you’d be reading this if you weren’t already sold on the idea of getting a decent set of gloves; we won’t linger on this point beyond highlighting how far they’ve come in style, comfort and protection. A couple of points to note. 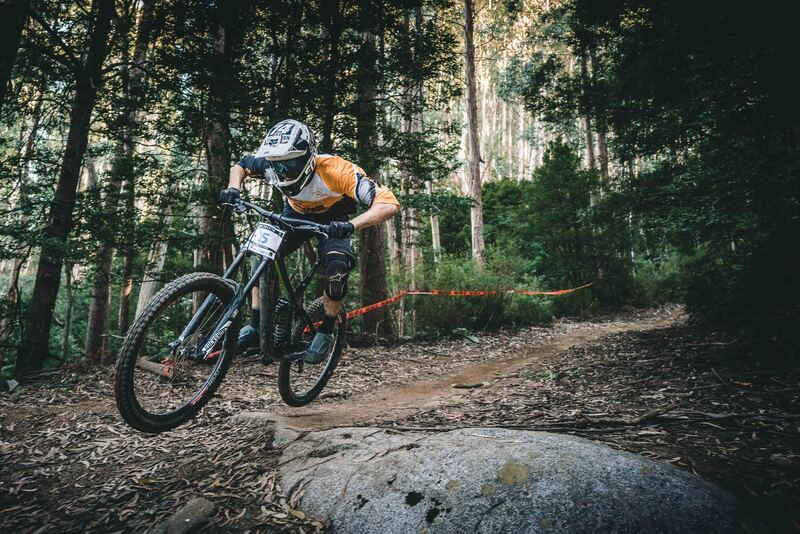 For mountain biking, full-length gloves are definitely where you should be. Beyond the obvious point that having fingers is better than not, the higher quality gloves around these days are very well ventilated so there isn’t really any good reason to sacrifice the extra length. It seems almost second nature that you would automatically think of FOX when you think Mountain bike. They have been around for years and offer some of the best, highest quality and most affordable outdoor sports gear in the world. 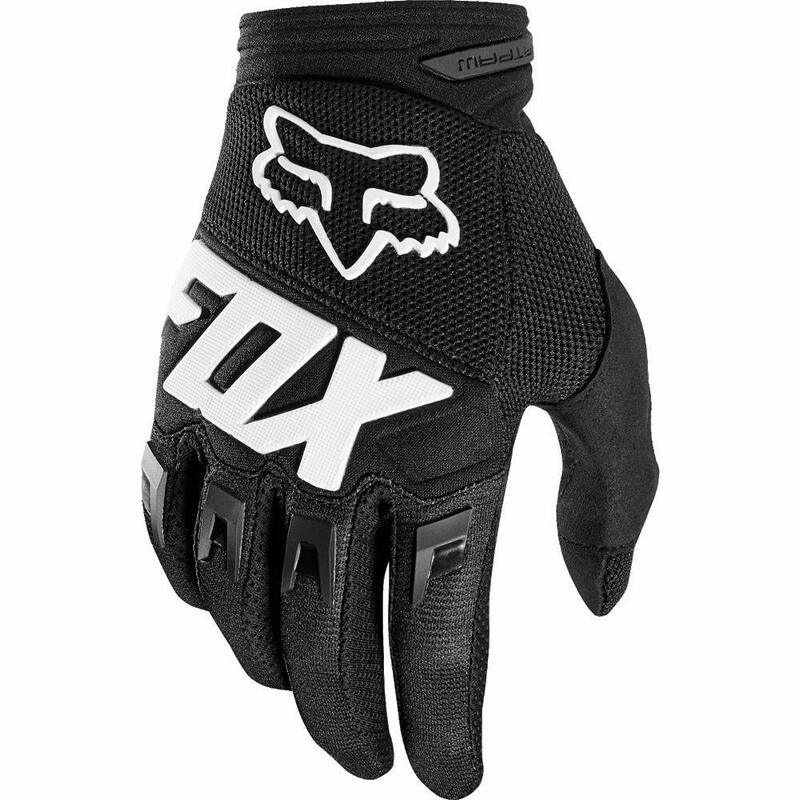 The Fox Racing Ranger gloves are the perfect summer glove. They don’t offer padding but are quite a strong glove. Full fingered in length protects you from any stone chips or scratches. The fingers are touch screen sensitive you can use your apps on the go. 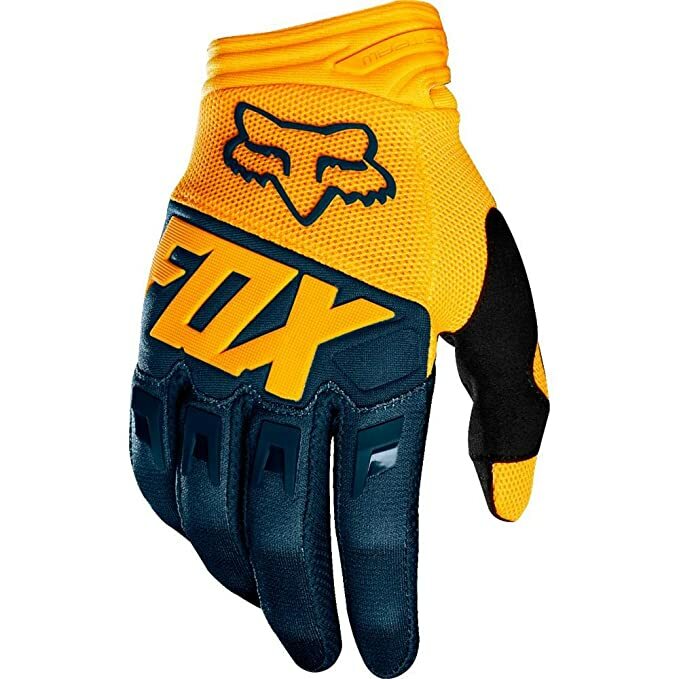 It becomes quite clear why this is touted as FOX’s best-selling glove. What does this mean to you? 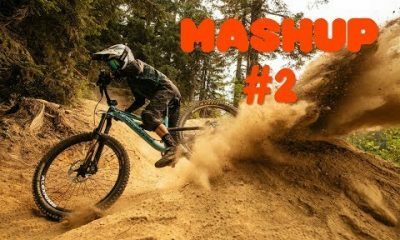 Well if you’re looking for a comfortable summer glove, which will allow you to use your phone and riding apps, silicone tipped fingers so you won’t lose grip on your breaks with a light breathable construction, then this is the best summer mountain bike gloves 2019. 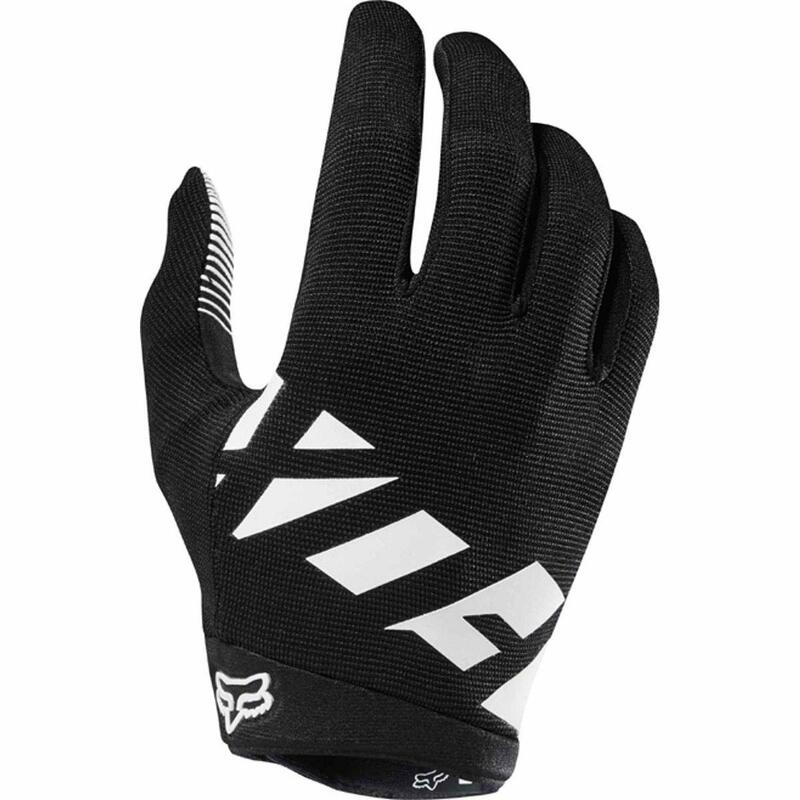 Limited padding, these gloves aren’t really designed for free riding close contact forest trails or extremely bumpy rides. No knuckle protection. Not suitable for winter riding. Ok, it may seem like we’re nut hugging FOX a little much, but can you blame us? 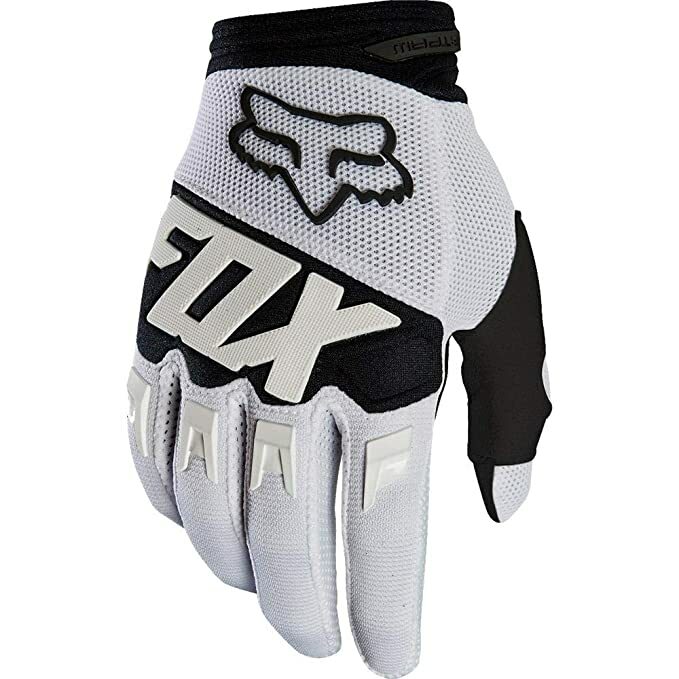 The FOX Racing Dirt paw gloves are similar to the Ranger gloves but with more padding. 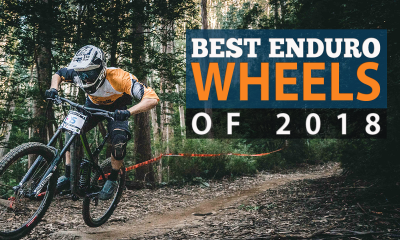 You will probably feel a little safer if you’re going to be doing more downhill or all mountain riding. 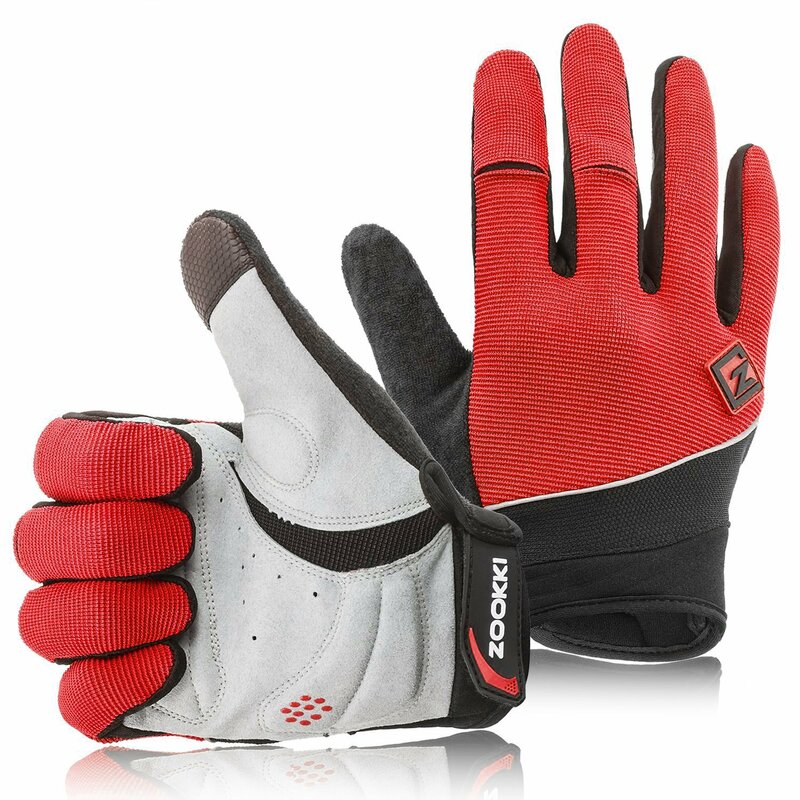 They offer protection around the knuckles, padded palm and flex points around the glove to make sure your hands aren’t restricted whilst riding. 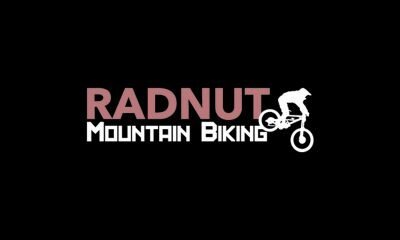 If you’re into a little more trailing or downhill Mountain biking this is probably a better choice for you. It offers greater protection around the palms and knuckles so longer or bumpier rides will not fatigue the hands as bad. You will be protected from any scratches getting to close to mountain sides or through a forest and they are touch screen compatible. Using your apps or camera isn’t going to be an issue. These gloves cover what any entry-level ride would want or need. Not suitable for cold weather. 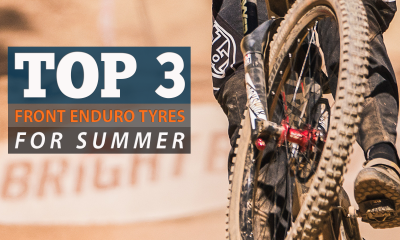 May not stand up to the wear and tear of more experienced riders after a couple of months. Seibertron isn’t exactly what we’d call a mainstream brand, but they are certainly making waves all across the USA. 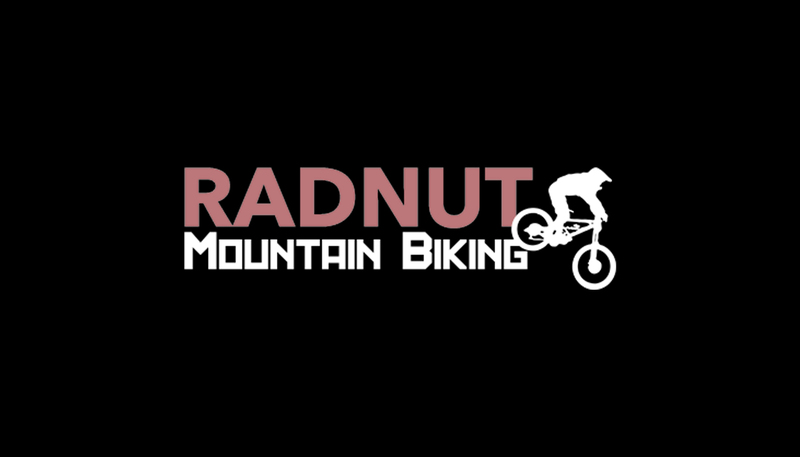 They are designed for use with Mountain biking as well as MX and ATV riding. 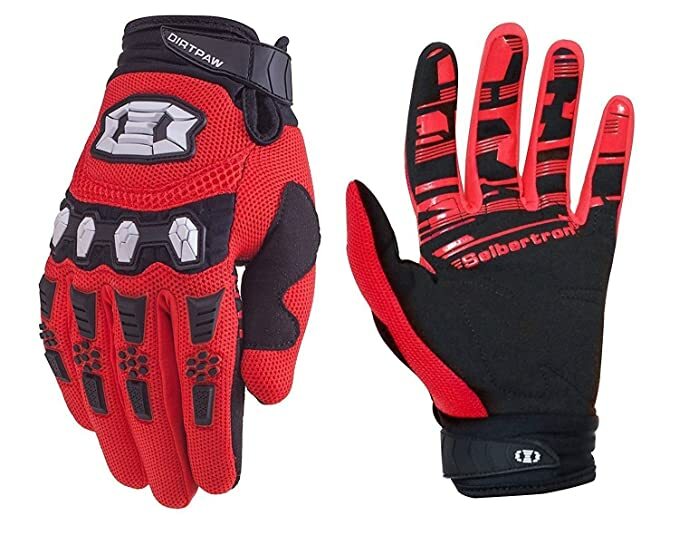 They seem to offer superior protection whilst being very comfortable and taking beatings on dirt trails just as well as much higher priced gloves. These gloves are great. They offer protection and durability at an extremely affordable price. They look great and suit a variety of motor sports. The Seibertron Dirt paw was designed with versatility in mind and protections. A great fall / winter glove, all mountain or cross country these gloves will keep you covered for any slips, trips or falls. They are touch screen compatible so using your favorite cycling app will not be an issue. ZOOKKI is another brand taking the internet world by storm. 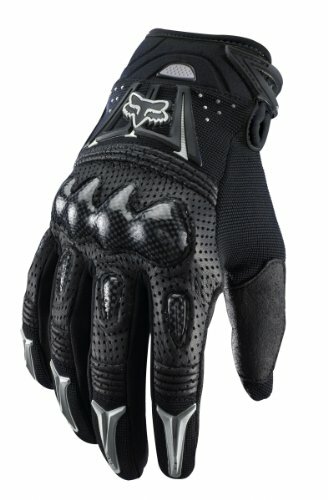 They are producing great mountain biking gloves at a really strong price point. They represent an example of a cheap chinese brand that has actually managed to produce a good quality, reliable product, with reasonable customer service too. 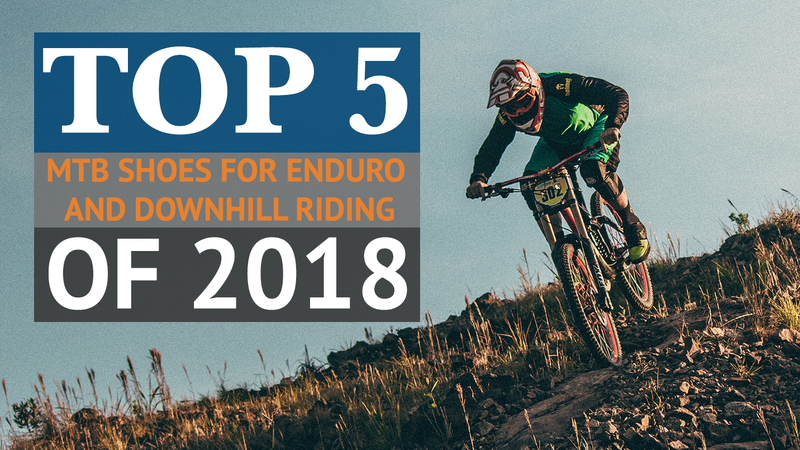 Although they don’t offer the greatest knuckle protection, the hand padding should be enough for most novice – intermediate XC and trail riders. The ZOOKKI Mountain biking glove is a pretty strong contender when it comes to the best mountain biking gloves. 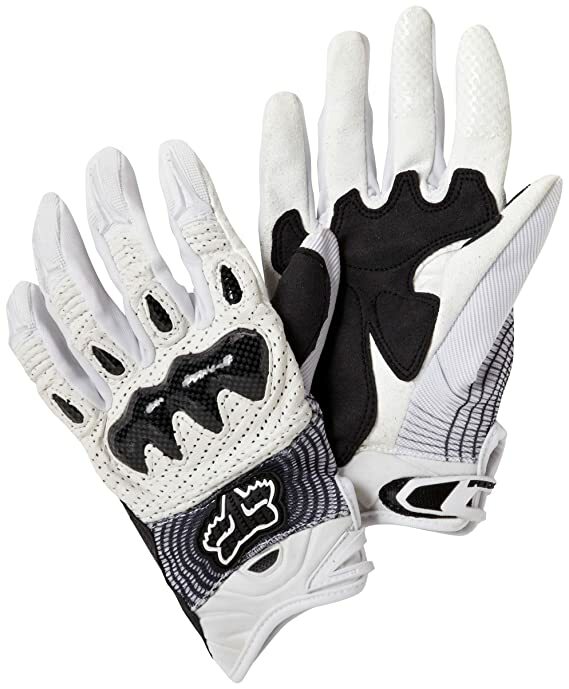 It offers breathability, comfort and an intermediate level of protection. If you’re struggling with sweat, they have a cotton towel strip on the back of the thumb to wipe it away. We were surprised to find using your phone with these gloves wasn’t an issue. Limited protection for knuckles. Not suitable for cold weather riding. 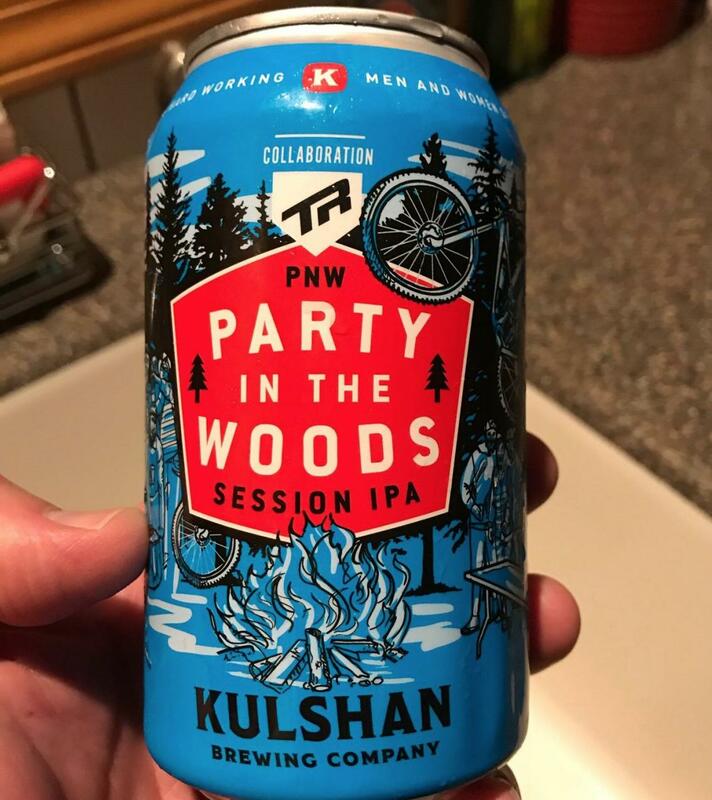 Not suitable for higher risk trails. 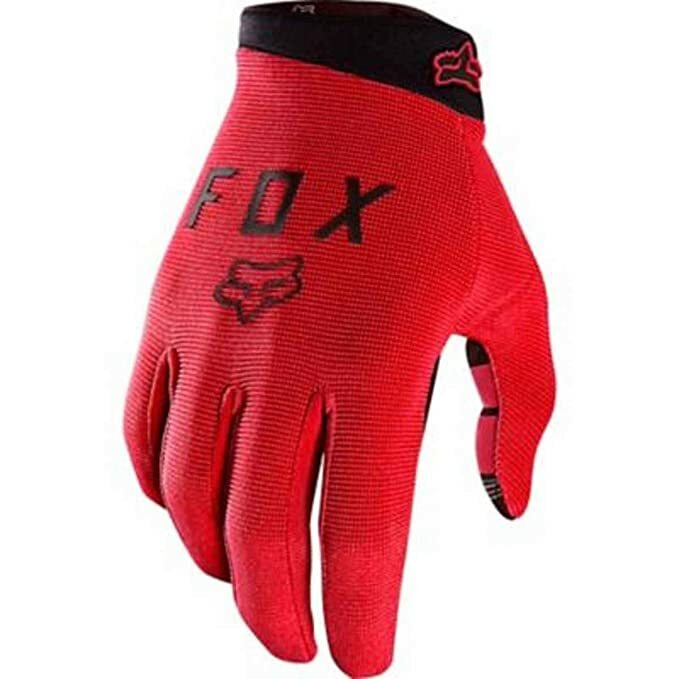 The Fox Bomber gloves offer amazing protection, manoeuvrability (you can tie your shoe laces with these) and comfort to any trail blazing, high speed rider from all mountain to downhill and freeride. 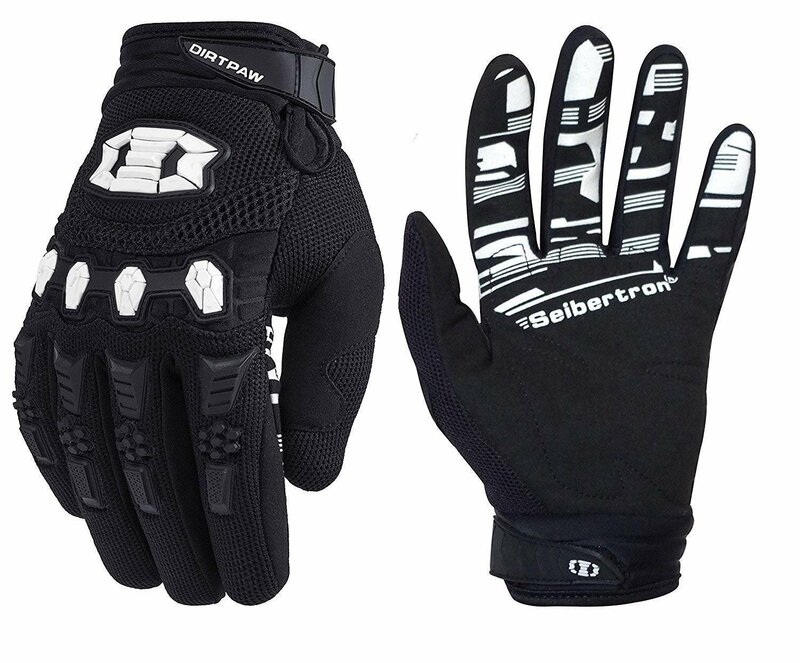 Suitable for pro’s these are serious gloves for riding serious lines. 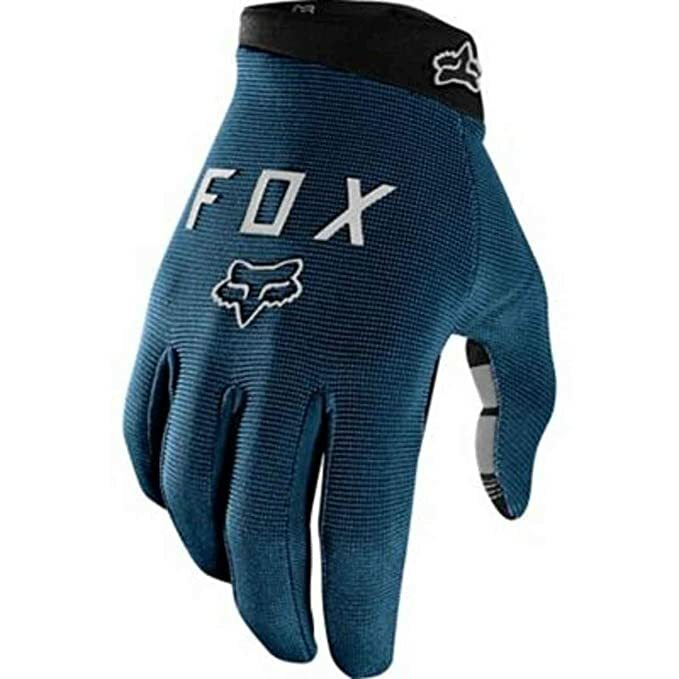 Overall the FOX Bomber glove will allow you to attack any trail with the comfort of knowing you will be protected from a fall, and from any branches or over hanging rocks. Not touch screen compatible. Slightly heavier gloves. 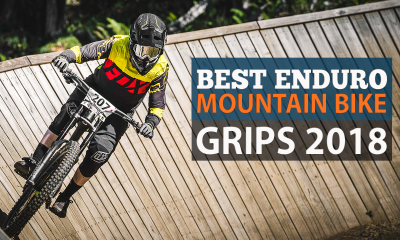 You have seen our contenders for the five best mountain biking gloves on the market right now. But not everyone agrees and sometimes you want to have a look for yourself. So, read through this guide to make sure you understand what makes a great mountain biking glove. Are you riding in summer or winter? If you ride through summer you will need a glove with good ventilation. Even better if it has sweat wicking material. Just because it is hot though doesn’t mean you should be tempted to skip protection (at least not in your hands). Winter riders will need a thicker glove to offer more warmth. The issue is though sometimes thickness can reduce mobility. Try them on if you can. Working your gloves like a baseball mitt is one way to soften them up a little. 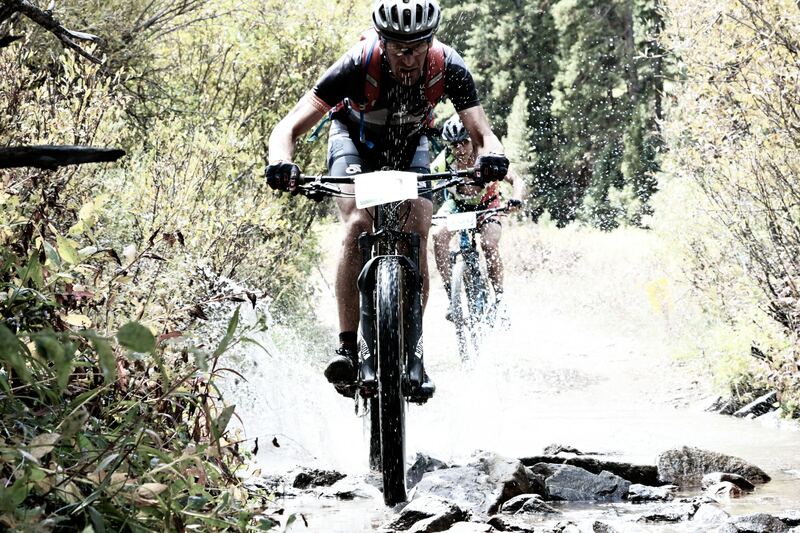 Are you riding downhill or cross country? Riding all mountain may mean you need something more durable with thicker palm padding. Hitting bumps and rocks all day long can put pressure on your palms and fatigue your hand muscles rather quickly. Someone who rides freestyle may prefer something a little lighter as they don’t want to be constricted by movement when having to react fast to the environment. Your gloves should fit snug, not tight. Tight gloves may cause your hands to chafe, they reduce mobility and will cause blisters. Snug gloves should offer protection to your hands with little movement of the material over your skin. When your riding your hands shouldn’t be sliding around inside your gloves. 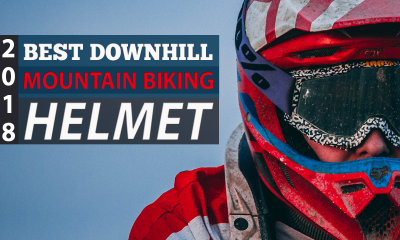 Knuckle protection and back of hand injection molded rubber or plastic is a must if you ride more aggressively or on any track which has protruding branches or rocks. They will keep the back of your hands from getting snagged and even pierced. 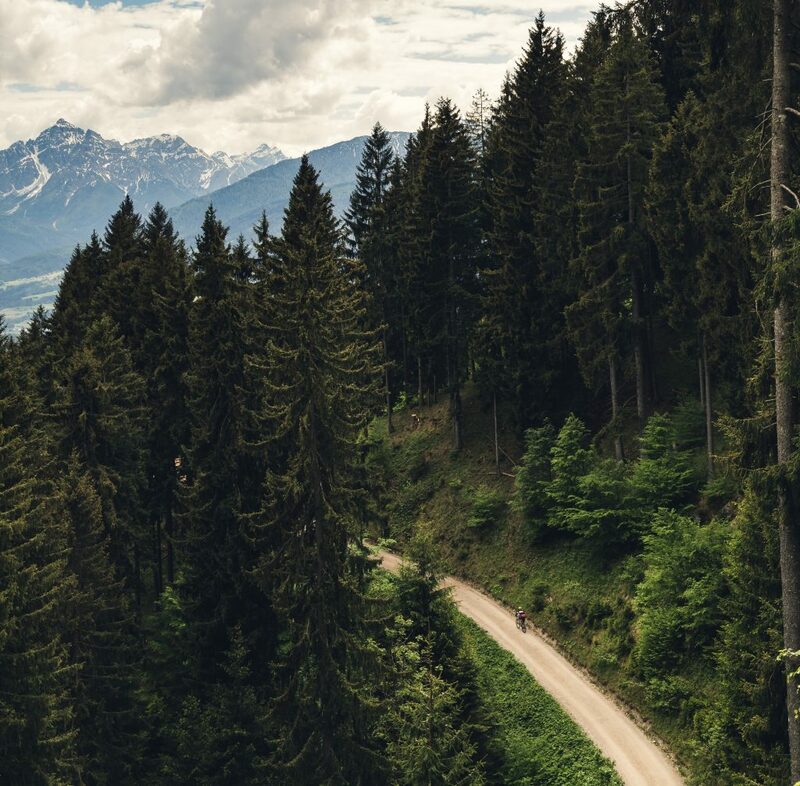 In our experience, as a community mountain bikers don’t tend to get along so well with energy gels on the whole, preferring bars and energy drinks as a rule. This might be to distance ourselves from road cyclists somewhat or may be for other reasons – such as their notoriously bad taste. 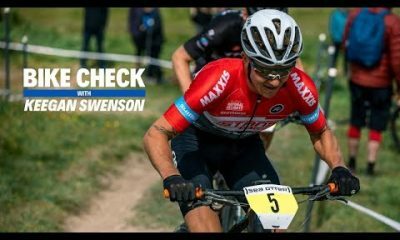 In this article we attempt to give a concise but informative guide to gels, from a more relaxed MTB-orientated perspective. We will begin by comparing them to the more frequently consumed energy drinks and snack bars. People often conflate energy drinks with energy gels, this is not the case. Gels often don’t contain caffeine at all (with the exception of a few brands) and provide you with ions and carbohydrates instead of sugary water. Gels tend to be far more performance orientated, whereas energy drinks focus on giving you a short lived, reasonably tasty kick (hence the addition of carbon dioxide and other chemicals that would have an adverse effect on performance). Energy bars are the more solid version of energy gels and a much more popular choice on the trails, the only general differences between them and their gel equivalent seems to be that they give more longer chain carbs (slower release energy), take longer to be digested and focus much less on ions. 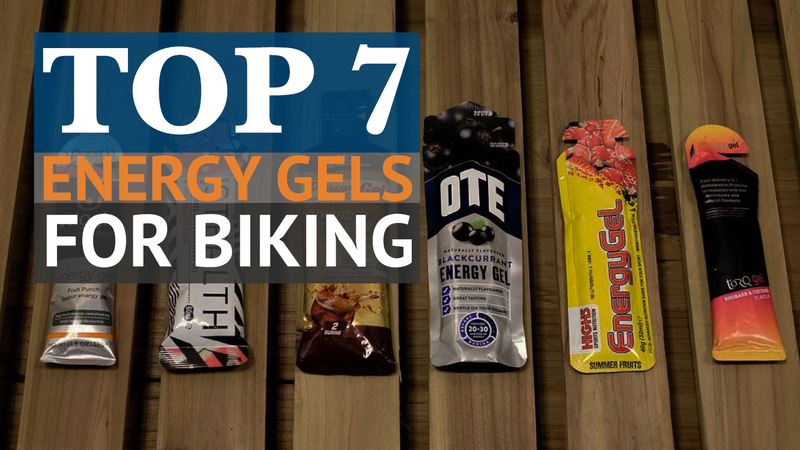 Before going any further we’d like to assert that having tried a good number of both energy gels and energy bars – it isn’t completely clear cut which is more disgusting, we certainly prefer a few of the energy gels below to the energy bars we’ve tried. Another side point to note – energy bars can be a pretty sketchy choice if you have allergies, especially to nuts. Do you have a specific nutrition plan in preparing for a race? Yeah definitely the body needs the right fuel, but it’s no good just eating well on race day a healthy varied diet needs to be an integral part of your lifestyle – I always try to ensure that there is protein in every meal, that the food on my plate is as colourful as possible so it’ll be nutrient dense and that I’m eating fresh food, organic where possible. 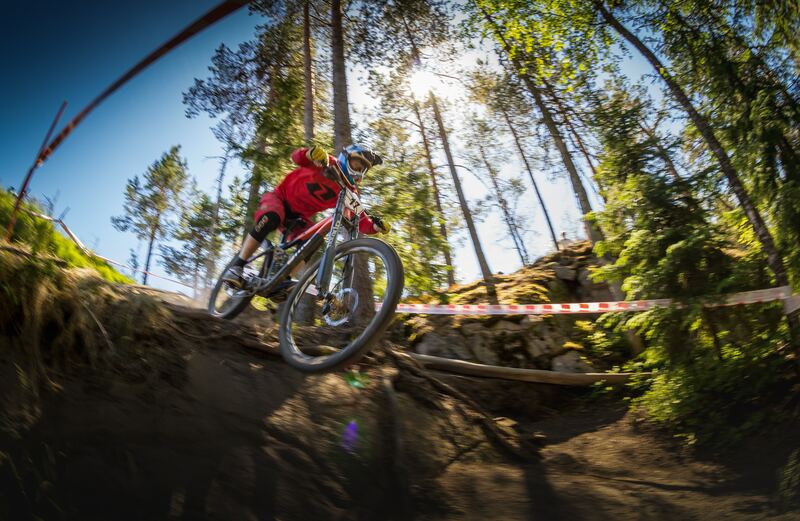 Mountain bikers tend to take a pretty relaxed approach to nutrition on the whole, is this something you would change? I don’t really get involved in what other people are putting into their bodies, I just know what works for me – when you train this hard you need to replace a lot of burnt calories. I do give myself a break from time to time – a bar of chocolate might not be brilliant for the body but it can be good for the soul! 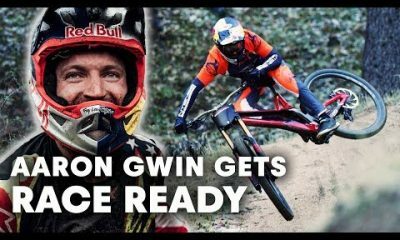 How do you use Red Bull as a pre-race drink? Does your training and nutrition remain constant all year round? We always take a month off training in November – I’ll try and get to some sun but I’ll still ride my bike with friends and nutrition will pretty much stay the same – it’s a way of life. How do Energy Gels help? There’s been a lot of research done in this area. To understand this research and whether or not you should start using energy/carbohydrate gels, you should understand what they are made for. They are designed to be an efficient way to consume rapidly-absorbed carbohydrates and ions. These are needed as a result of the rapid loss of these essential carbohydrates and ions that occurs during exercise. In short the further from the optimal level of ions and carbohydrates you go, the harder it will become to perform at your maximum capacity. We tested the most popular gels on the internet and documented our preferred gels and why, the results of which along with our expert survey can be seen below. Not all flavours give the same amount of nutrition. Different stages of and different types of exercise will be best supported by different nutrients (different gels). All gels should help somewhat. Caffeine usage is good, caffeine reliance is bad. Here are some of the terms you are likely to see written on energy gels and what they mean. Potassium – Supports proper muscle function, works against cramps. Magnesium – Fights fatigue and tiredness. Creatine – During high-intensity exercise, stored creatine allows your muscles to produce more energy. D-Ribose – A sugar-like molecule that your body uses to make ATP. ATP is the body’s most basic form of energy and the fuel burned by the cells in all active organs, most notably including the heart. Fructose – Quick release energy in the same form you get it from sugar. Maltodextrin – Additive used to improve texture and flavour. B-Alanine – Helps to reduce the acidity in your muscles during high-intensity exercise. 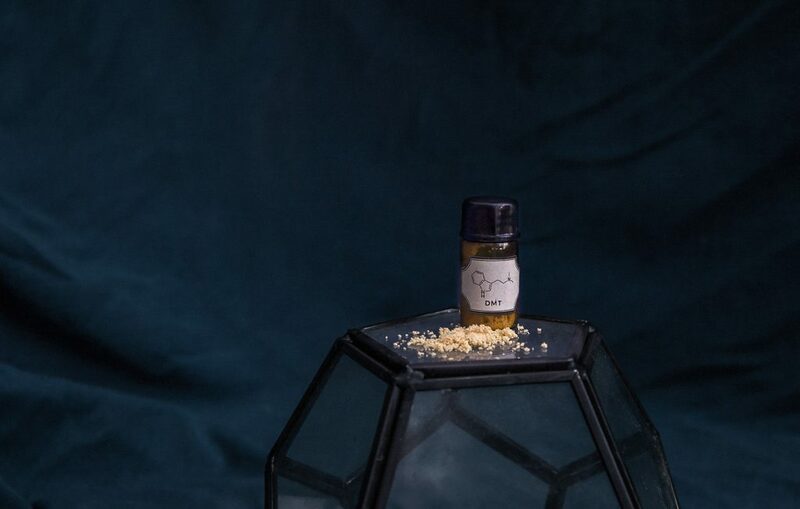 Palatinose – A compound synthesized from glucose and fructose – like sugar, but slower release. Taurine – An amino acid that is the second most prominent in muscle tissue. There are more, but since we’re keeping this concise we’ve kept it to the ones most commonly seen. 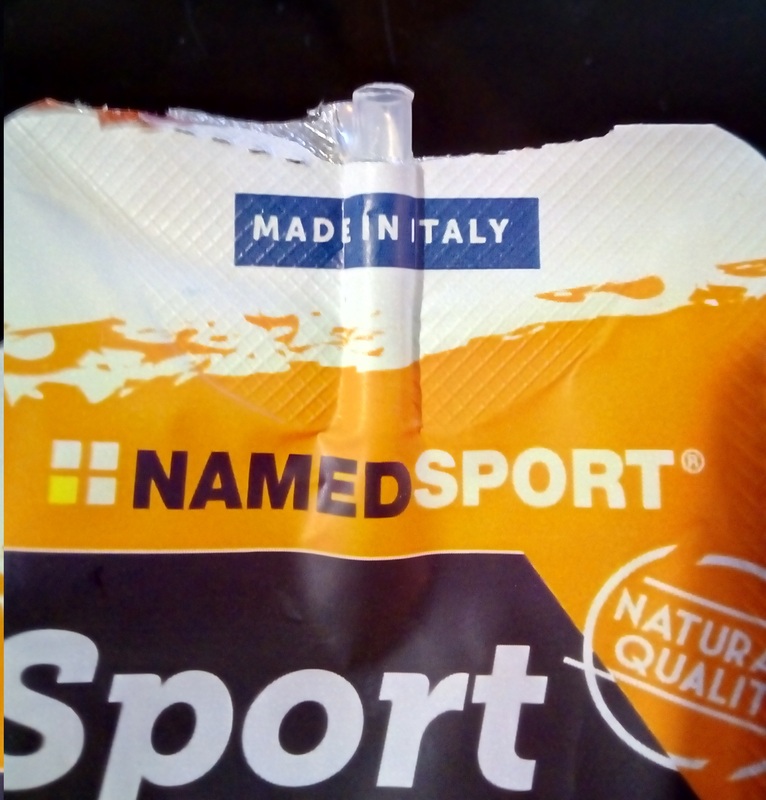 Of those that we tested, the NamedSport 4 Fuel combo pack was by far the best – the idea of having gels for before, during and after exercise works really well and has been executed perfectly. These gels should allow you to train harder with the additional bonus of a lessened impact on your day post – training. The pack breaks down into 7 gels, each with a different set of nutrients for each stage in the workout. The gels in the pack include: Amino Gel, Strong Gel, 3x Sport Gel, Total Energy Carbo Gel and Total Energy Hydra Gel. In terms of flavours, the gels use quite a wide range, including – lemon, cola-lime, argrumix, lemon and peach, lemon ice tea, and orange. Our favourites from which were lemon, orange and cola-lime. Another point we’d like to raise would be the addition of a small straw to the top of some of the gels, this makes them not only much easier to consume, but allows them to remain much more self contained (so they don’t get stickyness everywhere) after consumption. It also makes it feel more like sipping a flavoured drink (the texture is very light and watery), as opposed to forcing some sticky chemical rice down your throat in yoghurt form. On top of our own testing, we also performed a survey of experts and other cyclists (both road and MTB) documenting their responses below. When it comes to an endurance sport like cycling (or mountain biking), the ability to quickly replenish energy is vital. As the body utilizes fuel, it pulls from two primary sources. Glycogen (Stored Carbohydrates) and stored Fat. While fat is typically available for the body to use at a given moment, it can take a bit longer to be converted into usable energy as opposed to glucose (carbohydrates in usable form) which are readily available to be used. Consuming a quick shot of a carbohydrate supplement during a race/ride can be very beneficial to a cyclist. Due to the non-stop, demanding nature of cycling, I would highly recommend keeping energy gel tabs in reach during the ride. As the long ride begins to take its toll and you feel you’re energy is depleting, replenishing your glucose levels is vital. Having Gel Tabs handy makes it quick and easy way to get a boost of energy without completely disrupting your stride. It’s is important to keep in mind that not all Energy Gel tabs are created equally. They can vary from calorie count, sodium levels and taste. The calorie count is important because it directly affects how long the energy shot can last. A tab with at least 20g of carbs should provide a noticeable boost. The electrolyte, Sodium gets depleted through sweat during a long bout of physical activity. Consuming gel tabs with at least 100mg of sodium can be very beneficial to replenishment. For an activity like cycling, a personal favourite of mine is the SIS (science in sport) Go Energy + Electrolyte Gel. It packs a good dose of carbs and sodium along with be available in multiple flavours. Flavour matters because, let’s be honest who wants to consume something that doesn’t taste pleasant. 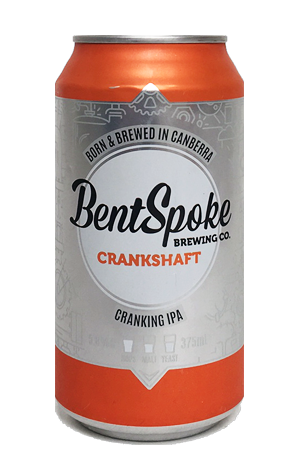 flavour can change if needed. Best ever! Having spent a lot of time riding my road bike for 6+ hours at a time, I have used many different types of gels. My personal preference would be the Zipvit ZV7 gel. Why? It is very tasty and comes in a range of flavours from kiwi to blackcurrant so you don’t get bored. It’s larger than other gels due to it having more water so it’s not so sticky in the mouth and does not require water to wash it down. There’s nothing worse than a heavy, sticky gel when your mouth is already dry when pushing hard. It contains 51g of carbs per gel which is almost enough for 1 hour of riding (I need around 60g per hour). It contains some electrolytes which helps if you sweat out a lot of salt. I have more electrolytes, just in tablet form. As far as energy gels go this has some of the cleanest ingredients that you can find without going for real food which is inconvenient and requires a lot of preparation. As a triathlon coach and many-time IRONMAN finisher, my favorite gel-type produce is vanilla EFS liquishot. It comes in a handy 400 cal flask and has everything you need to go long except for water. During an IRONMAN, I typically carry a single water bottle for nutrition filled with EFS sufficient to fuel a 112 mile bike ride. Cycle energy gels are generally a gel or liquid-like formula that is easy to store (i.e. 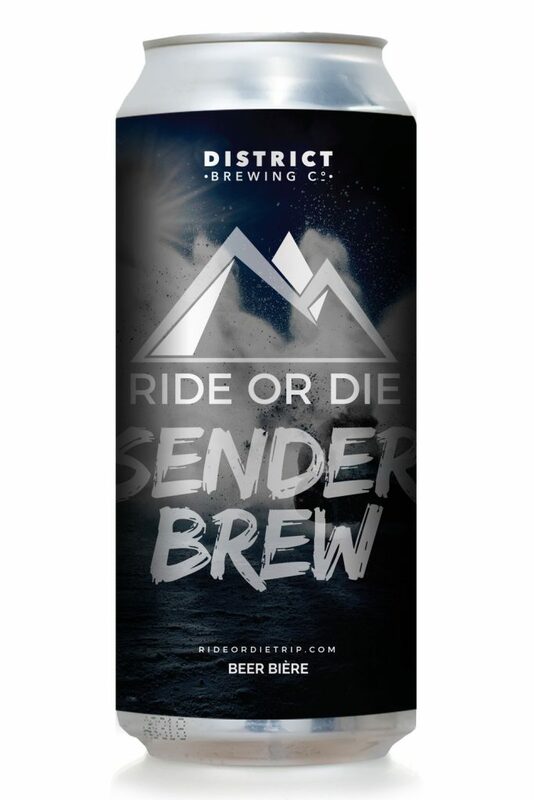 you are cycling and have very little storage on your cycle or attire), easy to consume while riding, and provide quick energy that is easily and efficiently absorbed into your body. Some even have the aid of caffeine which can act as a mild stimulant, and help promote energy uptake, nutrient absorption, increase alertness, combat fatigue, and give the cyclist an overall boost. Gels marketed as “Cycle Gels” of course are made for cyclists but any sport where an athlete would want fast burning carbohydrates and energy can benefit from these gels! In the past when I did Crossfit competitions, I would like to “carb up” before an event and these gels would have been a great choice! When it comes to any product I prefer organic or at the very least, natural. 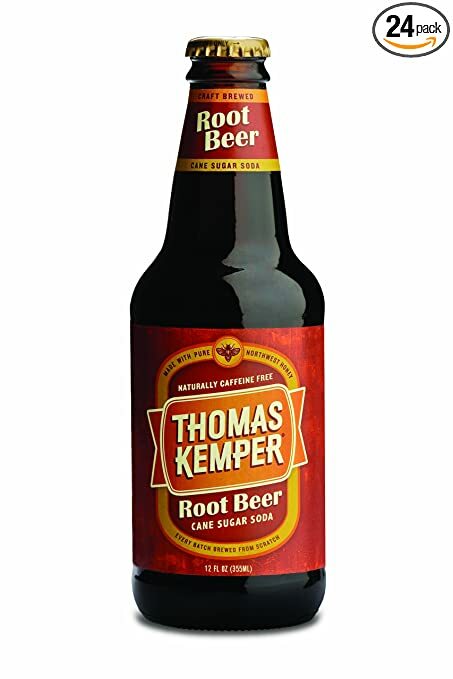 Anything with artificial colouring or sweeteners I try to avoid. In my opinion, if you are going to take the healthy step to partake in athletic endeavour, shouldn’t you pick the best quality fuel? Besides from having “clean ingredients” Organic companies often have such a positive, “do the right thing” corporate culture. 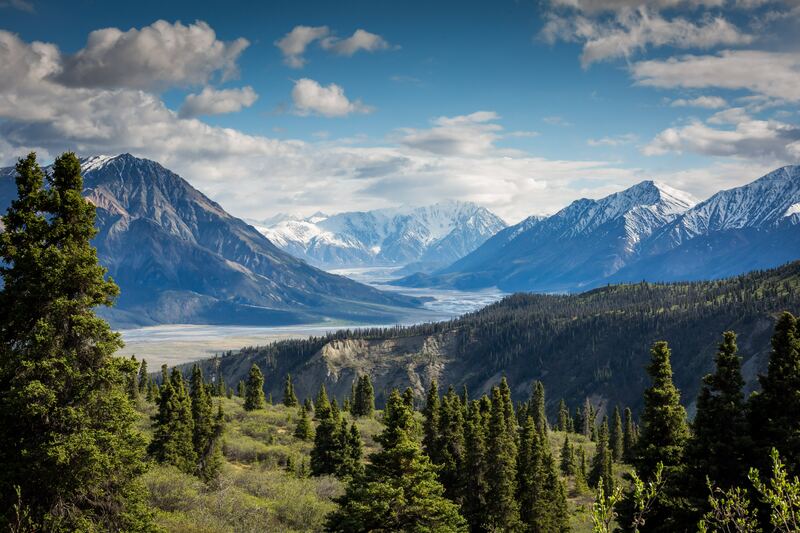 It’s not all about profit and greed, but oftentimes about the best quality, customer experience, lessening a carbon footprint, preserving the ecosystem, etc. One “cycle gel” that captures my attention is the Honey Stinger Organic Energy Gel, they come in 6 flavors and the athlete even has a choice of buying a variety pack to try them all. 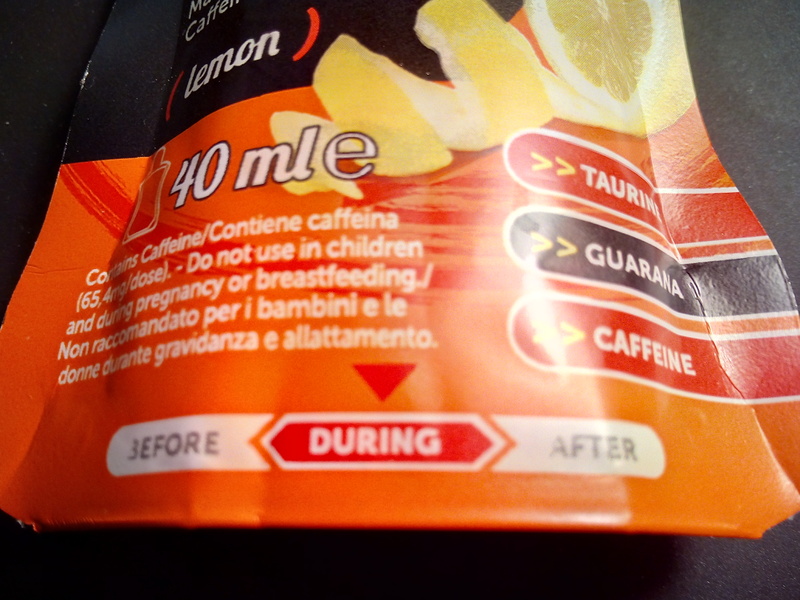 Some also contain a small dose of caffeine for that overall boost I was mentioning earlier! 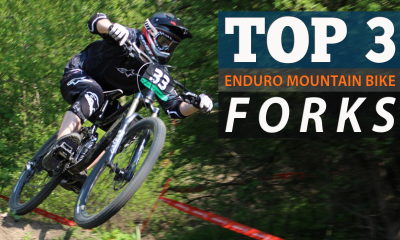 Here are our picks for the best Enduro and Downhill riding shoes. Pedaling Efficiency – The force exerted on pedals directly influences the speed of the bike. Higher pedaling efficiency gives a better transfer of power while applying minimum pressure. It results in faster speeds while reducing muscle fatigue. Support and Fit – Shoe support and fit are essential for a comfortable and safe ride. While the fit depends on personal foot dimensions, maximum support is imperative for reduced injury risk and better performance. Durability – Your shoes should be able to take on rough trails and survive. Flexibility and Stiffness – The flexibility of a shoe is vital for a comfortable fit. Stiffness is also required for better power transfer. The flex dampens power transfer and increases mobility while stiffness discourages movement and increases power transfer. The delicate balance between rigidity and flexibility is an essential aspect of a quality shoe, as it can shape the performance and experience of your rides. 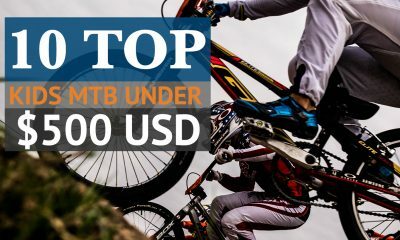 The ME7 has heralded one of the best attempts to combine cross-country power transfer levels with the armor and protection needed by aggressive (enduro and downhill) riders. With its carbon fiber midsole and reinforced upper, the ME7 provides the right amount of stiffness that increases pedaling efficiency while allowing flexibility. Providing enough ventilation with its tactile mesh, the reinforced toe guards and ankle cuffs protect against impacts. The ME7 enables an easily customizable and comfortable fit with its quick-draw lace system secured by ratchet straps. As an added bonus, the solid rubber sole also provides plenty of grip for when you get off the bike. Its carbon-reinforced midsole offers the right mix of stiffness and flexibility. The shoe feels tough while retaining proper ventilation. The toe guard and ankle cuff protect against impact. Riders with low-volume feet might struggle to get a snug fit. The ME7 allows a comfortable riding and hiking experience for riders using clipless pedals. The designers appear to have judged the rigidity very well, as the ME7 efficiently transfers power from foot to pedal. Overall, the ME7 is an impressive blend of engineered comfort and functionality – being the favorite not only with us but more or less across the board wherever it has been reviewed. Find out more about, or buy these shoes here. Despite a partly treaded sole, the Freerider Contact provides immense grip. The synthetic uppers keep the shoe lightweight and significantly reduces drying time. 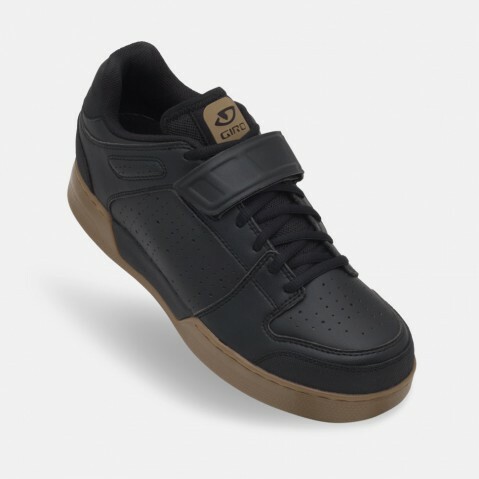 Its stiff midsole ensures maximum pedaling efficiency while the wide rubber outer layer gives vast pedal contact and effective ride feedback. As this shoe is only suitable for hiking and riding in dry conditions, it can get slippery when the trail is wet. Flexible near the forefoot, this shoe allows for rapid foot mobility. With its sturdy and robust build quality, the shoe is made of abrasion-resistant textiles and comes with toe-cap protection. The robust construction ensures a durable and comfortable fit. Due to its stiff midsole, it provides ample support and optimum pedalling efficiency. The partly treaded soles offer ideal pedal contact, ride feedback, and grip. The Freerider Contact is not suitable for damp or wet conditions. Due to the bare mid-section of the sole, you can make small foot adjustments on the go. Lightweight, durable and grippy, the Freerider Contact is ideal for downhill and enduro riding. Find out more or buy these shoes here. With its broad sole, the grip offered by the Impact VXi is firm. Stiff, comfortable and lightweight, the shoe provides plenty of support and improves pedaling efficiency. While it is not exceptionally breathable, the shoe is water-resilient and features toe-cap protection. Cushioning feet against shocks, it has a robust build with a sizable rubber sole. While the ride feedback does suffer, it aids better power transfer due to increased levels of stiffness. Durable and hardy, the fit is spacious while providing adequate arch support. The sizable sole offers firm grip while cushioning against shocks. Due to increased stiffness, the power transfer is efficient. 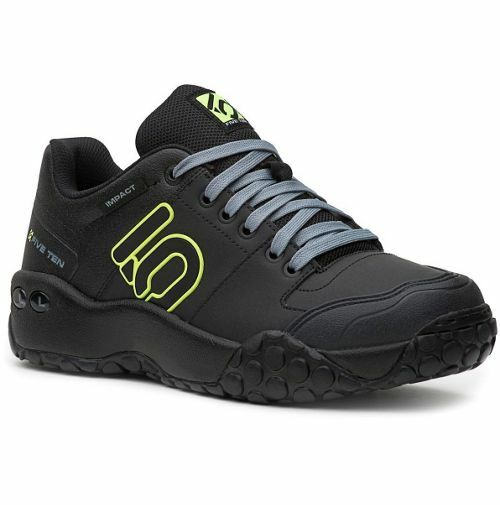 With its synthetic uppers, it is lightweight and comfortable. The shoe does not have proper ventilation. 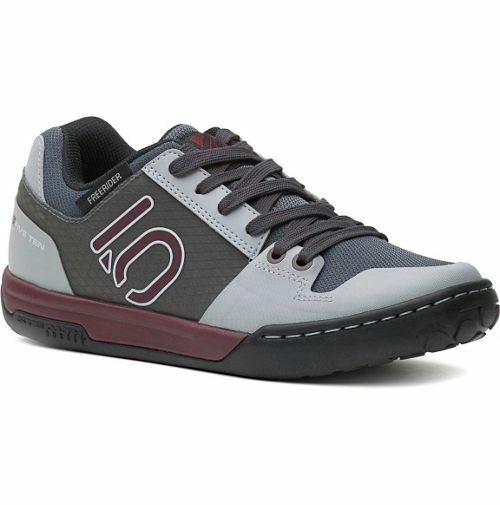 With a roomy fit and stiff midsole, the shoe is comfortable and lightweight. 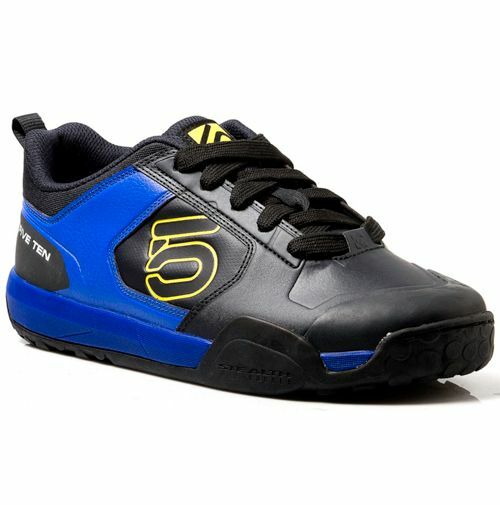 With solid build quality and a secure grip, the Impact VXi is a suitable shoe for downhill riding. With its grip and stability, the snug shoe supports the foot despite weighing more. While flexibility suffers due to its rigid construction, the power transfer remains efficient. The reinforced toe-box and cushioned sole offer protection and shock absorption. With the traditional lace system in place, it allows adjustability and ventilation. The arch support and slingshot heel are robust while its durability ensures all-terrain traction and use. It provides grip and stability for all terrains. The cushioned soles and reinforced toe-boxes protect and absorb shock. It has an excellent fit and arch support. Flexibility and ride feedback suffers due to stiffness. The build quality is robust, with lace straps, cushioned heels, and appropriate arch support. For protection, it features padded ankle straps and rubber toe caps. While retaining sufficient flex, the stiff midsole offers ample pedaling efficiency. While it weighs more, the shoe is durable, water-resistant, breathable and has an excellent fit. The secure grip is impressive despite little tread. The cleats are long enough and easy to use. The shoe also comes with an anti-bacterial lining. Durable and sturdy, it provides optimal protection against debris. The shoes consist of synthetic uppers, making it water-resistant. It comes with an anti-bacterial lining. Weighing at 536g, it is quite heavy. 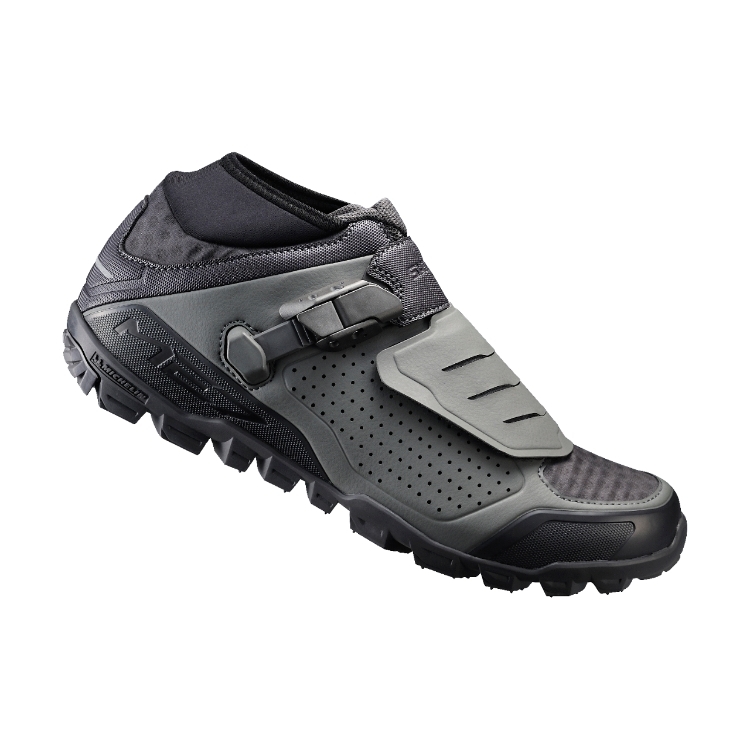 Comfortable for hiking and riding, it offers both flexibility and stiffness in the right mix. It is grippy and provides a snug fit. Water-resistant and breathable, the Chamber Mid is a sturdy shoe that is apt for aggressive riding.